Are you passionate about extreme sports? 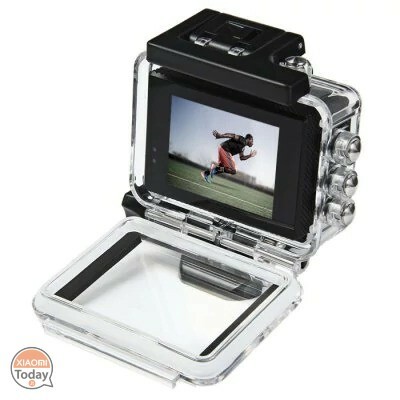 Do you just want to record videos of your holidays? Do you go on adventurous excursions and want to be envied by your friends? Buy an action cam and you will see that your friends will be amazed! 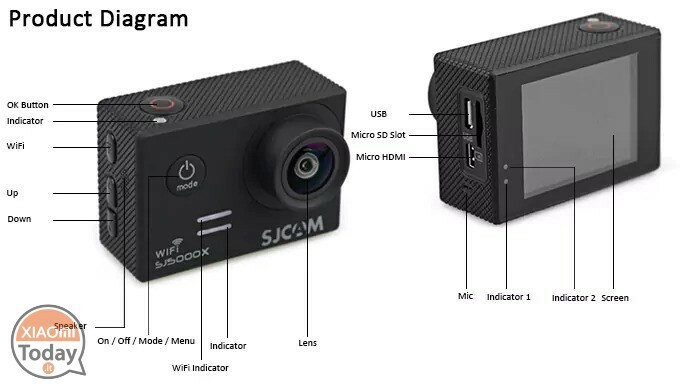 SJCAM SJ5000X 4K Sports Action Camera (Elite Edition) for only 82 € it can be a good idea for you! The 2 inch display will allow you to monitor your 4K recordings that will be stored on the microSD. And if you are not so inclined to 4K, do not worry because FULL HD mode at 60 fps and 2K resolution at 30 fps will let your friends open their mouth when they see what you are capable of! 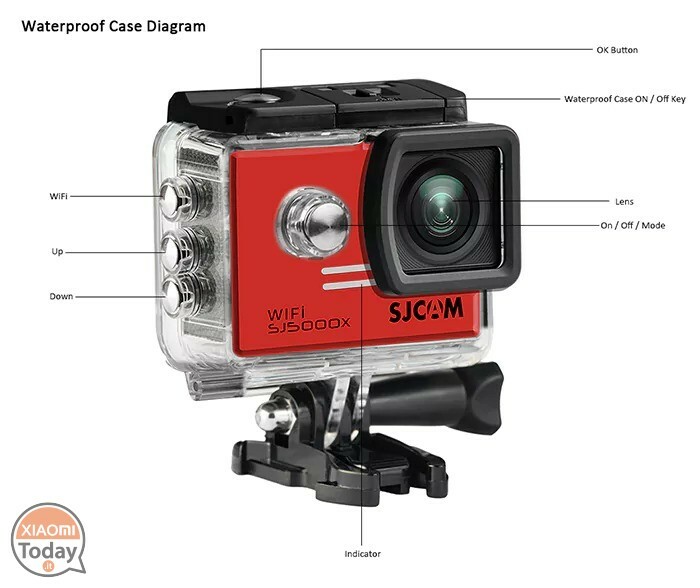 The SJCAM SJ5000X 4K Sport Action Camera (Elite Edition) will get you with the included dive house and you can also take the underwater world back when you dive or, more simply, take a dip in the sea. Offer - Xiaomi Noise Cancellation In-ear Earphones Type-C to 46 € 2 years warranty Europe and with Italy Express 1 €! 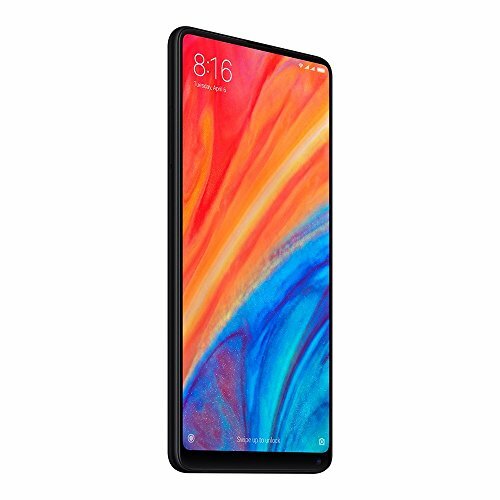 The Xiaomi Mi MIX 3 is coming, confirmed launch date!